Drake dominated Apple Music as the platform’s most-streamed artist of the year globally. Apple released its “Best of 2018” list Tuesday and Drake’s “Scorpion” was the top album, while his hit “God’s Plan” was the most popular single. The rapper’s song “Nice for What” came in second and “In My Feelings” at No. 4. His fifth studio album had four other songs in the top 100 including “Nonstop,” ”I’m Upset,” ”Mob Ties” and “Don’t Matter To Me,” featuring Michael Jackson. Drake also dominated Spotify as the platform’s most-streamed artist of the year globally. Spotify announced Tuesday that the rapper earned 8.2 billion streams in 2018. 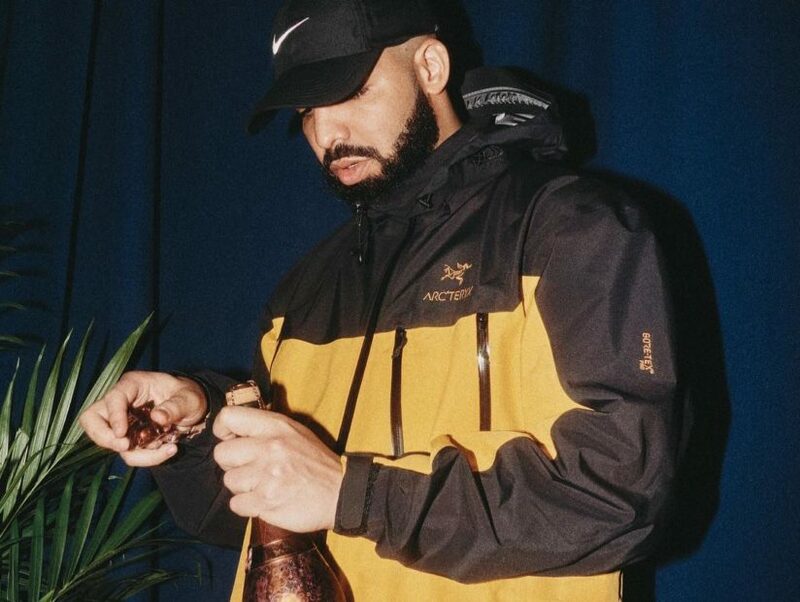 He also has the year’s most-streamed album and song with “Scorpion” and “God’s Plan.” Drake is also Spotify’s most-streamed artist of all-time.